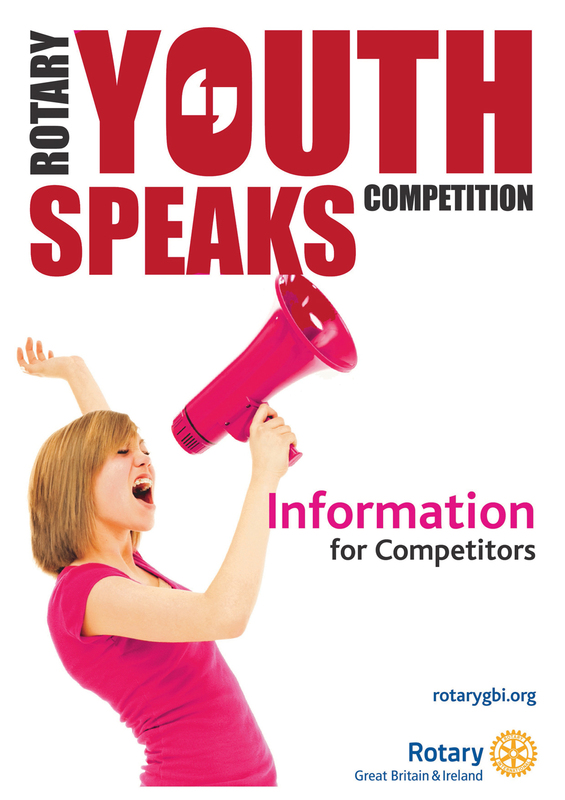 The Rotary Youth Speaks Competition is a well-established national event. It is designed to give young people experience in speaking on a public platform as a member of a team. 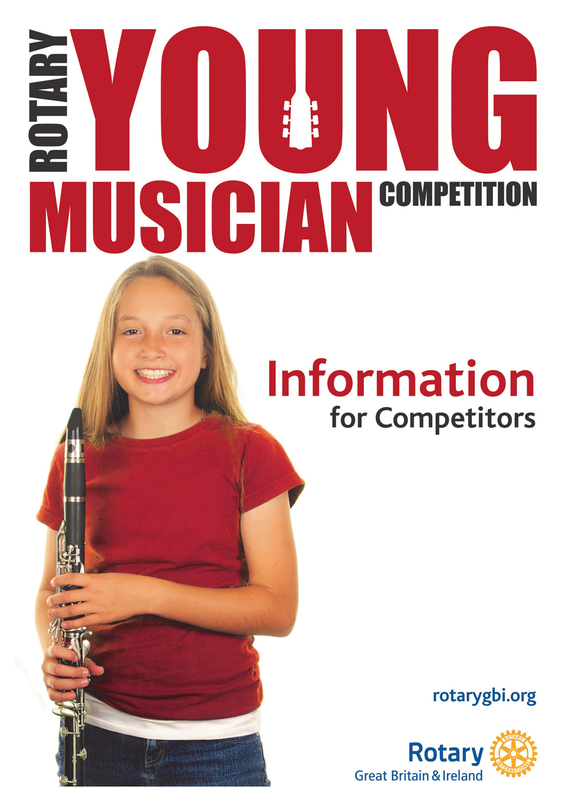 This National Young Musician Competition taps into the talent of musically inclined individual secondary school pupils who can perform at a competent level, either vocalist or instrumentalist. Local heats are held, followed by district and national finals. All heats are held at The Royal Conservatoire of Scotland. RYLA is an intensive training programme for 14 to 17 year olds offering leaders of the future a chance to get a head start at an early age. Talented young people attend a seminar, camp, or workshop, generally for five days. The RYLA programme gives young people the chance to improve leadership and communication skills, learn about businesses and institutions, explore career paths, share ideas and experiences, learn how to coordinate youth activities and community service projects in the community, and discuss creative approaches for resolving family, social, and professional conflicts. Whether you are a secondary school student , college student, or young professional, RYLA provides a unique opportunity to learn, grow, have fun, and make new friends. 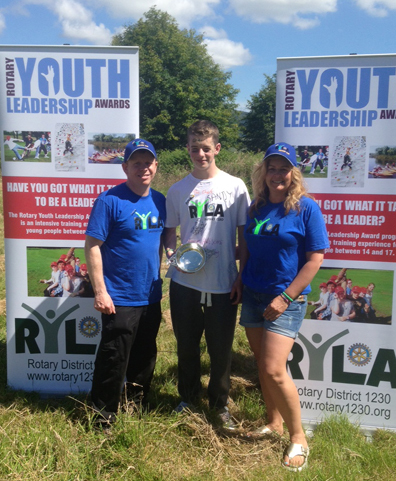 Contact Colin Vooght colinvooght@aol.com to find out details of our next District RYLA event.